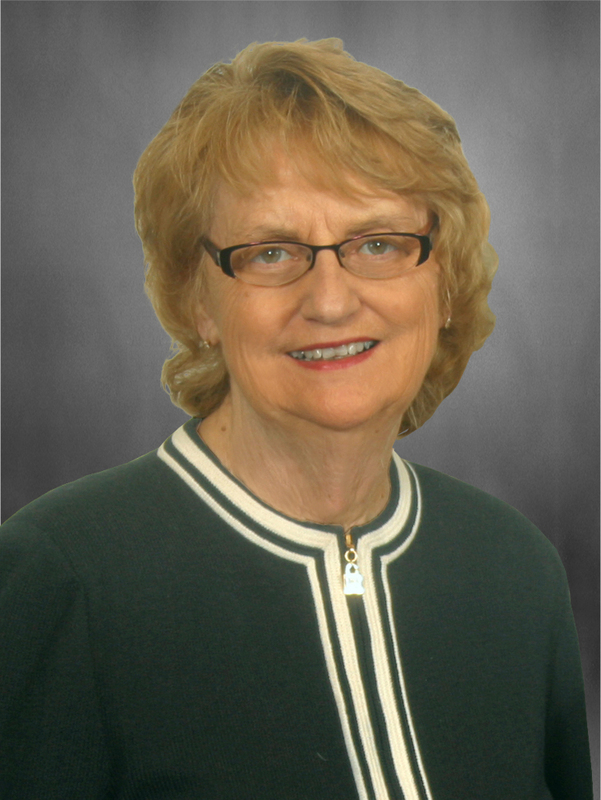 Jean began her real estate career in 1972 and it has been successful ever since. Jean mixes an exciting blend of innovative ideas, technology and practical knowledge that few people match. Jean has earned her reputation the right way – through integrity, service and an incredible “can-do” marketing talent.